Here at Action Express, we provide fast, efficient and affordable parcel delivery in Bletchley. With our location near Bletchley, we are able to provide a collection of your parcel from any MK postcode, allowing us to provide a hassle-free service. 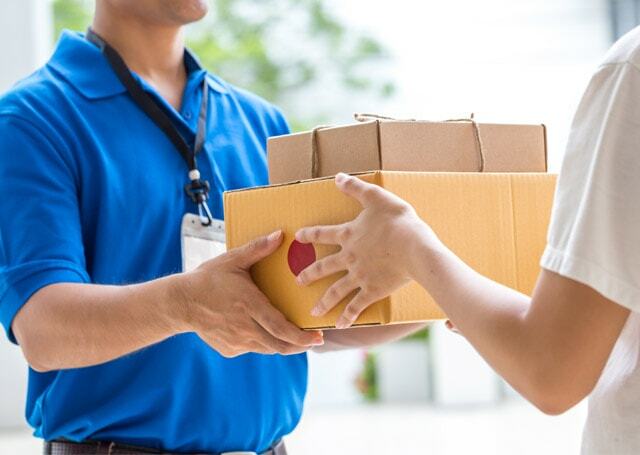 Throughout the duration of a delivery, you will have direct contact with one of our dedicated team members, who will be able to provide any updates on your parcel when required. Our next day parcel delivery service allows for next day delivery by 1600 hours and we have other timed delivery options available as well. Our 1kg and 5kg bag prices start from as little as £2.95 and allow us to be cheaper than Royal Mail in many cases. We have been operating as a parcel delivery courier since 1988. Since then, we have grown our array of services and developed a reputation as one of the leading parcel delivery companies in the area. 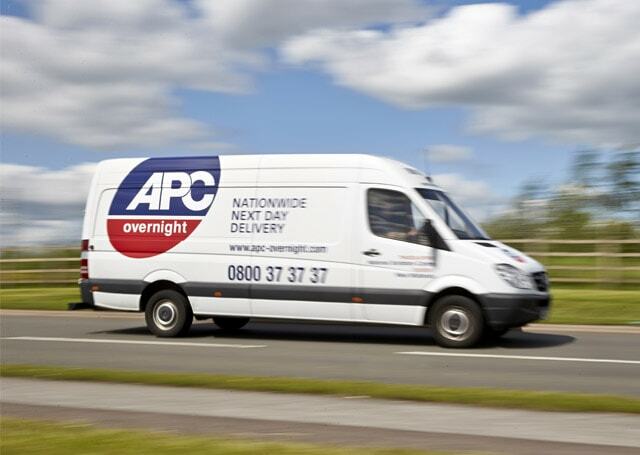 With our partnership with the APC Parcel Network, we have access to over 130 depots across the country, which, makes us one of the largest independent next-day couriers in the UK. We also provide a same day delivery service, with our aim to deliver as near as possible 100% reliability and affordable pricing to meet the demands of our customers. For further information, please contact us today and speak to one of our team member who will be happy to help with your enquiry.